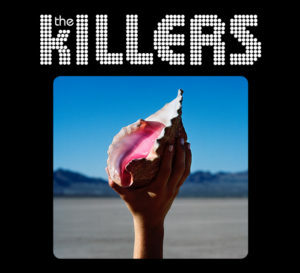 This is a CD from one of the most mainstream bands out there, yet it is an album that abandons all ties with the mainstream and truly comes from the heart. 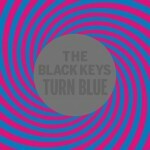 Turn Blue is a very mellow and emotional rock album that stands out proudly in the catalog of The Black Keys. You can listen to the title song in the official video below. 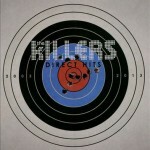 Created to celebrate the band’s ten-year anniversary, Direct Hits is a must-listen for fans of The Killers. 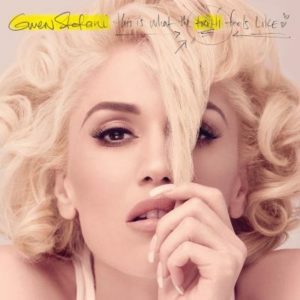 It consists of ten of the band’s top hits, including “Mr. Brightside,” “Somebody Told Me,” “All These Things that I Have Done,” and “Human,” alongside five new songs. 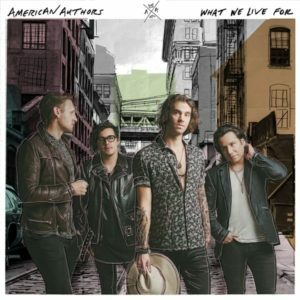 The new songs are instant favorites and reminiscent of the music the band is known for, with memorable lyrics that will resonate and stay with listeners. To further celebrate the tenth anniversary theme, the release of the second new single, “Just Another Girl,” (my new personal favorite song) coincided with its music video, which features lead singer Brandon Flowers and singer/actress Dianna Agron (Glee) recreating scenes from the band’s past music videos. After ten years of creative silence, David Bowie’s newest album The Next Day came as a surprise to many fans. Apparently crafted over the course of four years, The Next Day was a closely guarded secret by everyone involved in the project up until just two months before its release date. 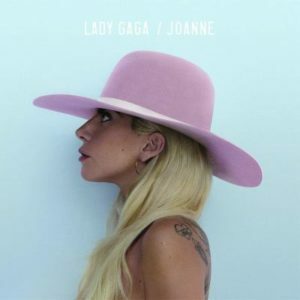 Composed entirely of new material and produced by Tony Visconti (who previously worked with Bowie on Young Americans, Low, Heroes, and Heathen, among others), The Next Day is a very solid rock album reminiscent of Bowie’s later work (Heathen, Reality). It is atmospheric and powerful, with the kind of clever (and sometimes obtuse) lyrics one expects from Bowie-penned songs, making this album certainly worth the wait. Bowie is a living music and cultural legend, and The Next Day makes it very clear that he is far from retired. For more on Jack White (half of The White Stripes duo), visit his website.